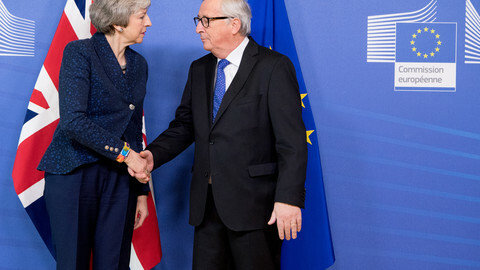 EU leaders will gather in Brussels on Thursday (21 March) for a two-day summit only a little over a week before the UK is due to leave the European Union on 29 March. 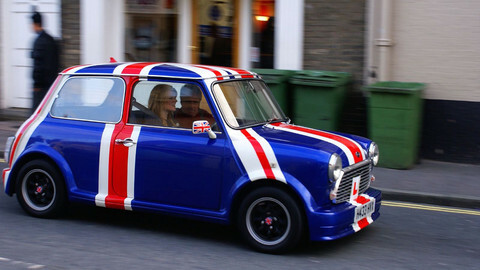 The EU-27 will have to decide whether to grant an extension to the UK on Brexit. 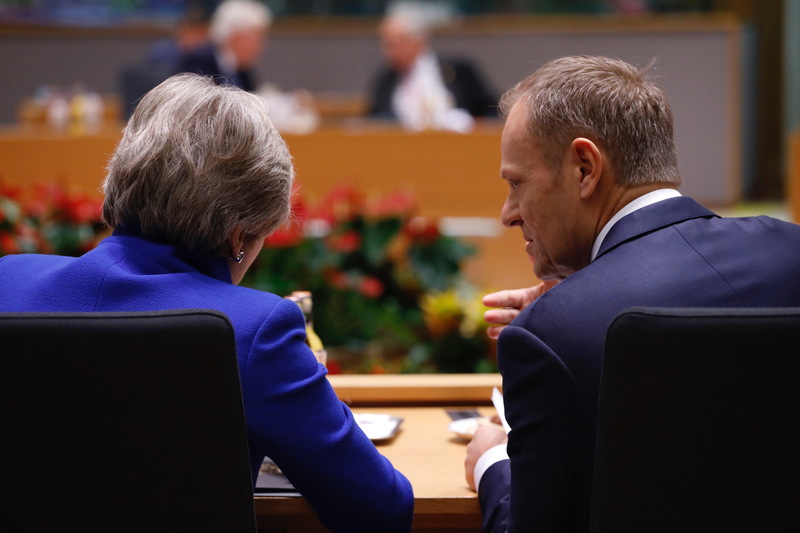 Member states need to agree unanimously on a decision, but EU leaders are divided over whether to give the UK more time to figure out what sort of Brexit it wants. Some countries are worried that it will only prolong the stalemate in Westminster, and they are looking to British prime minister Theresa May to give a convincing argument on how Britain would use the extra time. Conversely, May is hoping that the possibility - or threat - of a long extension would make enough British MPs more inclined to take her Brexit deal, or compromise on one of the UK's previous negotiating red lines. 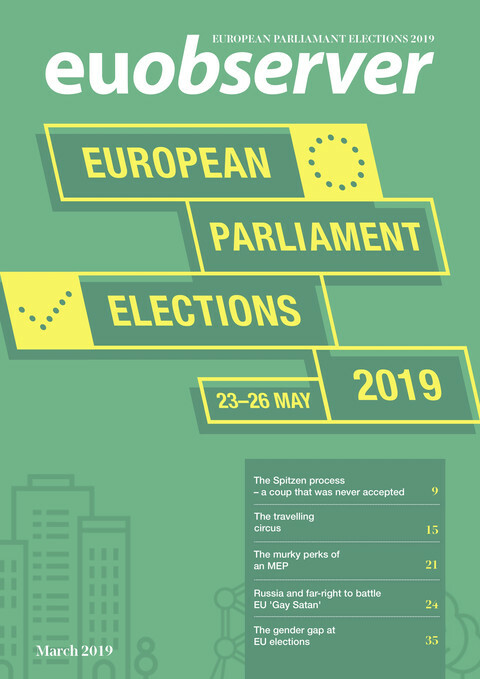 Complicating matters even further are the European election in May, as the UK - if it remains a member state after 29 March - would have to hold elections, and there is no clear legal way to go around them. In preparation to the meeting, EU council president Donald Tusk will travel to Berlin on Monday (18 March) to meet with chancellor Angela Merkel and later to Paris to discuss Brexit with French president Emmanuel Macron. On Tuesday (19 March), Tusk will meet Irish prime minister Leo Varadkar in Dublin. On Monday, MEP Danuta Hubner, part of the European parliament's Brexit steering group will update the foreign affairs committee on Brexit. 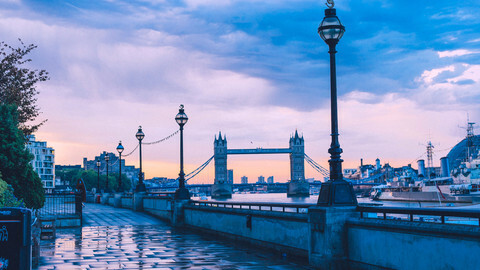 EU leaders at the summit will discuss Brexit on Thursday, while on Friday (22 March), they will be focusing on China, with the upcoming EU-China summit on 9 April in mind, plus the fight against disinformation ahead of the EU elections, climate change and economic issues. On Wednesday (20 March), the largest political group, the European People's Party will tackle an issue that some analysts say threatens the EU more than Brexit: Hungary. 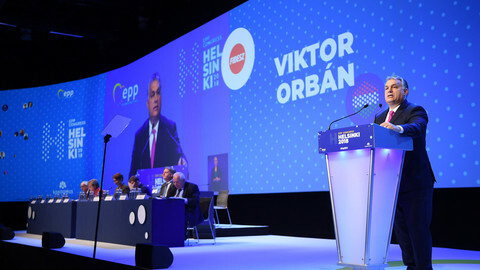 The EPP's political assembly in Brussels will decide whether to expel or suspend its Hungarian member, Fidesz, the party of prime minister Viktor Orban. Orban has apologised for calling his EPP critics "useful idiots", but parties demanding Fidesz's expulsion want to see more action in defence of rule of law and democratic values. On Thursday, the civil liberties committee on the European parliament will hear from European Commission vice-president and socialist lead candidate, Frans Timmermans on where the Article 7 sanctions procedure against Hungary is headed in the council of member states. The parliament triggered the procedure last September fearing the country's government breached the EU's fundamental values. Member states, however, are reluctant to put pressure on Hungary. 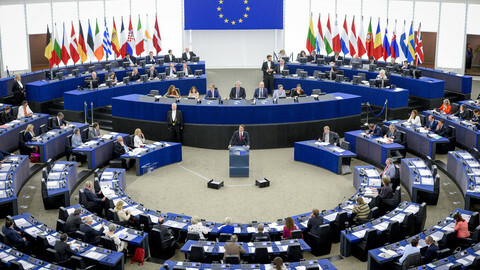 The liberal political party, Alde, will kick off its European election on Thursday (21 March), ahead of the EU summit. The liberals are the last big European alliance to launch their campaign after speculation that Macron's En Marche party would join them, subdued. 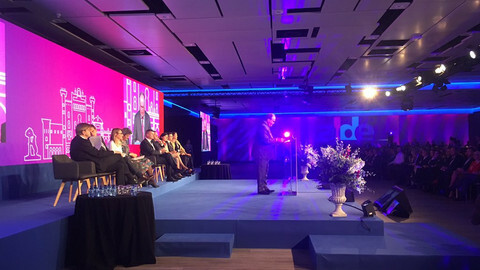 Macron's party will not join forces with Alde, which has not put forward a lead candidate for commission president for the European elections. They are expected to put forward "Team Europe", a group of figureheads for the election. The parliament itself will keep busy during the week. On Thursday, the civil liberties committee will vote on a proposal that would oblige internet providers to remove terrorist content or disable access to it within one hour after receiving an order from authorities. On Monday, MEPs in the civil liberties, foreign affairs committee and the human rights subcommittee will discuss the issue of NGOs that have carried out search and rescue operations in the Mediterranean Sea where migrants risk crossing into Europe, but are now prevented from operating.